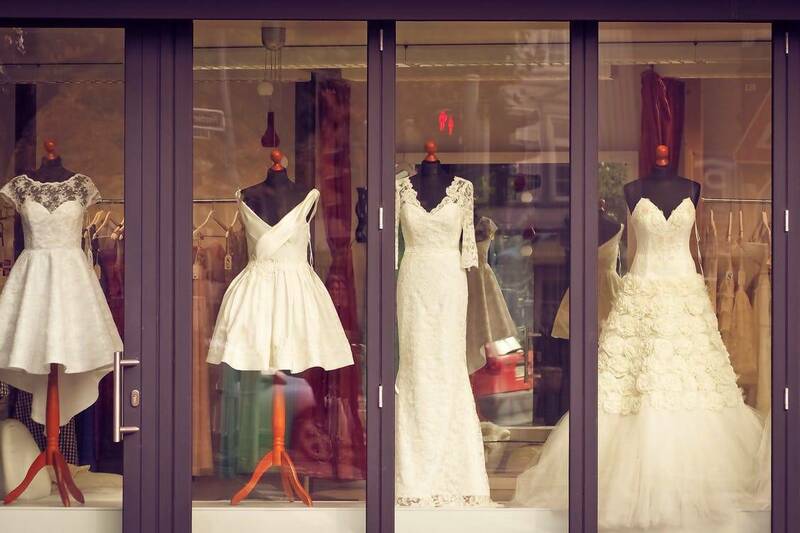 Derbyshire Bridal Boutique is the bridal company that dresses brides with the greatest of attention, love and care! The Bridal Boutique have years of experience, dedication and attention to every little detail. Your wedding day will be one to remember, and it’s our aim to make sure your dress will never be forgotten. We have a vast range of services for our customers. We are a bespoke services that is customised for every bride-to-be. Your dream dress is one visit away - let us work together to find the perfect dress for you. We offer the full package of wedding services to all our brides. Let's get your amazing bridal team into their dresses and looking amazing. We have a wide variety of dresses for your best ladies to choose from..
We are here to make your flowergirls the prettiest and cutest, so on your special day they are ready for those picture perfect moments. Our extensive range of accessories brings everything a bridal team need to add that sparkle and dazzle to your wedding day. Check out our range of bridal shoes for you and the bridal party - making sure you get through your day in comfort and style. Our variety of prom dresses make sure girls go to their school prom looking and feeling amazing. Simply call us on 07935 429500 or click below to make an appointment. 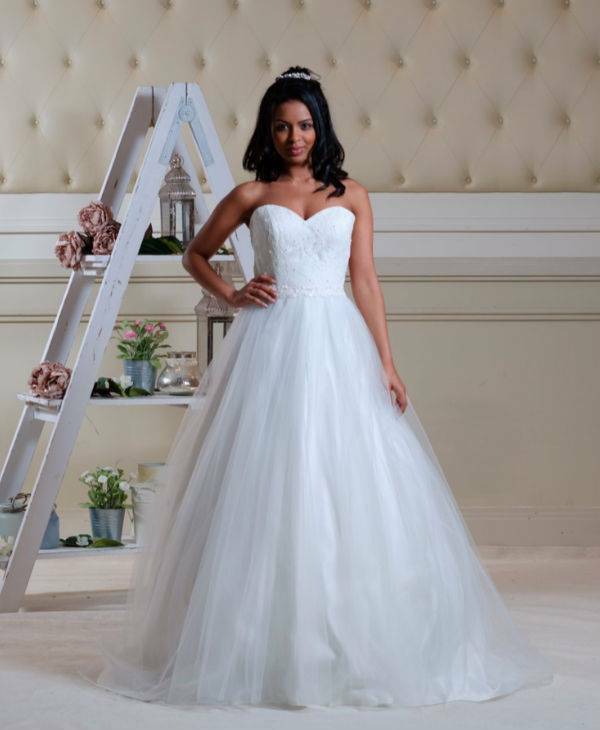 We have hundreds of dresses to choose from covering a range of designs and collections. We stock a wide range of dresses from the famous designer Victoria Kay. The Millie May collection offers breathtaking and diverse styles to suit every bride. 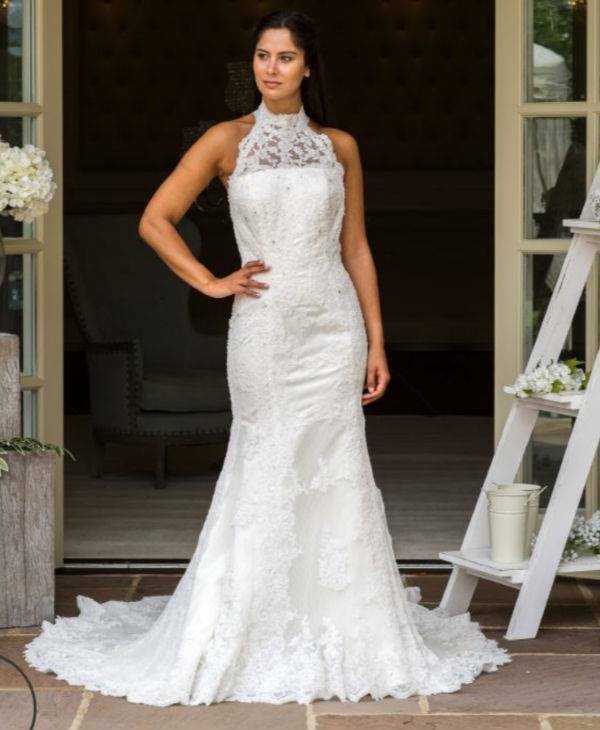 The Ella Collection is just one of our fabulous wedding dress collections. 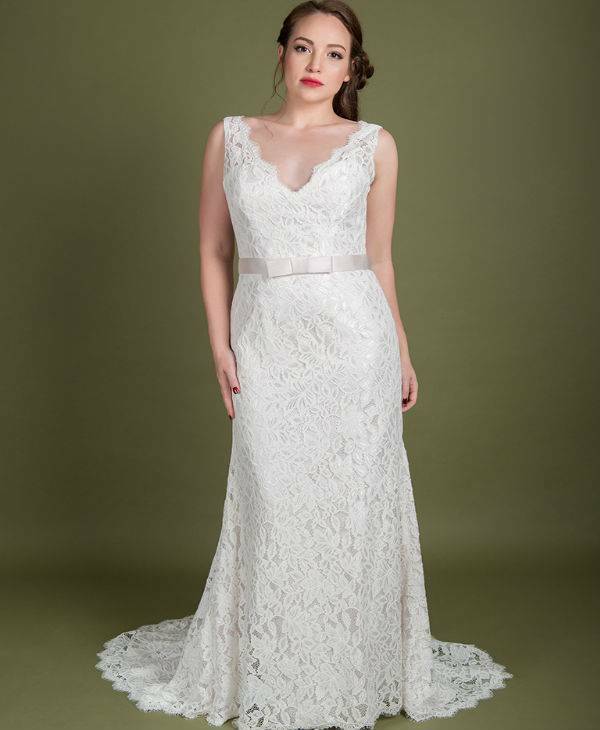 The Millie Grace collection specialise in a plus-size range with curvaceous brides in mind. I can not thank The Bridal Boutique enough for all your help over the last couple of months. They made me feel so welcome from the first time I stepped into their shop right up until picking up my dress. Would 100% recommend to anyone who is looking for their perfect wedding dress. We are an appointment only business - this ensures you get our undivided professional attention.